These are folded pasta cases with meat inside. 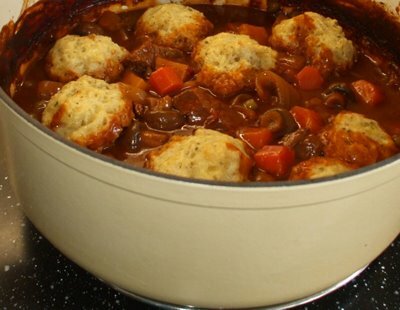 That would be dough cooked on the top of a thick soup or stew. Some other things are also not dumplings. 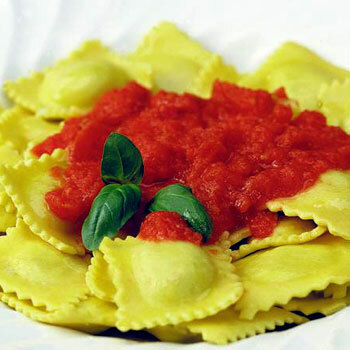 Ravioli are also folded pasta cases with meat inside, but they are from Italy, so they aren’t dumplings. 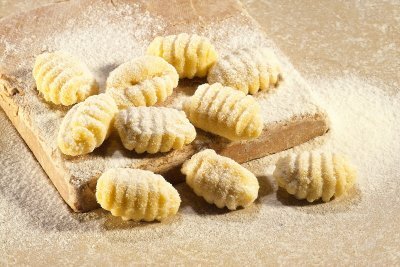 Gnocci are pretty much just a miniature version of Czech dumplings, but they are also from Italy, and also not dumplings. 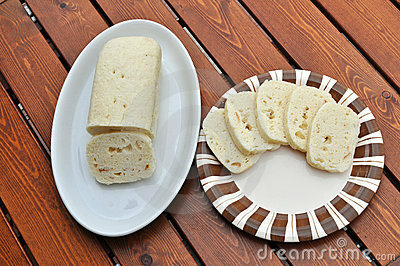 As you can see, they have a thin, pasta-like casing, with meat inside. 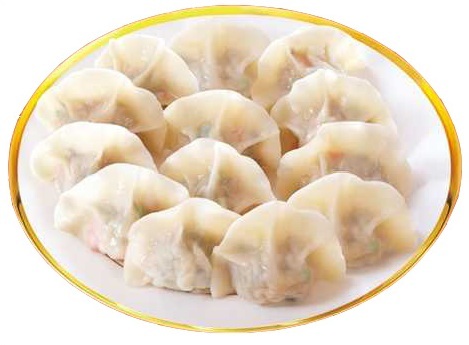 Are they dumplings or not? I really have no idea at this stage. So, in conclusion, we really need to come up with new ways of translating the names of foodstuffs. 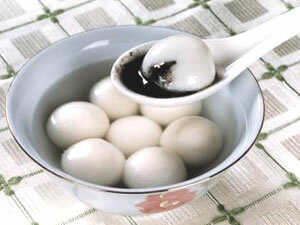 And the tang yuan are great, thanks. This entry was posted in diary, food tube and tagged chinese food, czech republic. Bookmark the permalink. 3 Responses to Are these dumplings I’m eating? 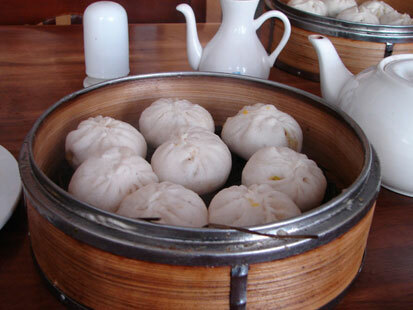 The last ones are called “xiao long bao” (if you wanna translate literally it’s little dragon bun). I’m not sure what I’d call them in Fuzhounese as my family just refers to them as “xiao long bao”. They’re not breads/buns/dumplings, though, that’s for sure. And excuse the piss poor romanization of Fuzhounese – that’s something I’ve never had to do before. Cheers, sorted the ‘moon soup’ problem, dunno what I was thinking with that one. 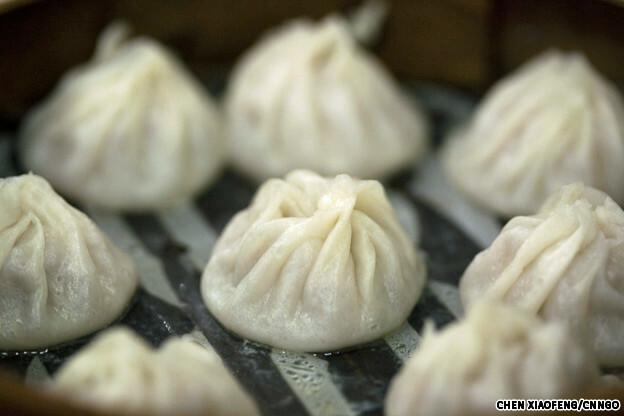 Surely the ‘long’ in ‘xiaolongbao’ is 笼 (basket / cage) rather than 龙 (dragon)? 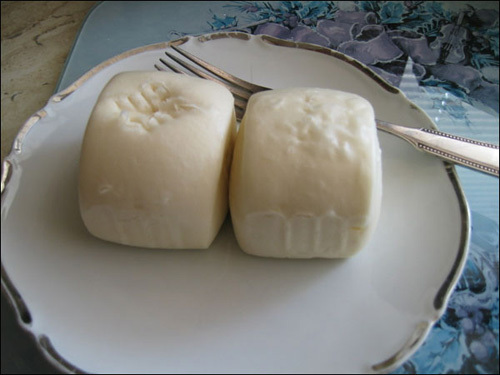 The 包 is the bit that confuses me though – since a 包子 is a steamed bun, it’s surprising that another 包 isn’t a bun.